Author interviews, I love them. 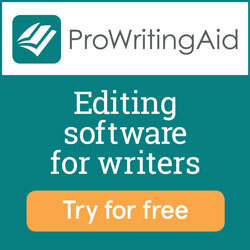 I find them informative, inspiring, and motivating (as a writer). I also love podcasts, and I found that most of the author interview podcast catered more towards the marketing/business end of being an author. So last year (2015), I decided to start my own author interview podcast. Since (as a reader) I’m a fan of thrillers and I write thrillers, I decided to focus on authors that write in the mystery, thriller, and suspense genre (and it’s many sub-genres). 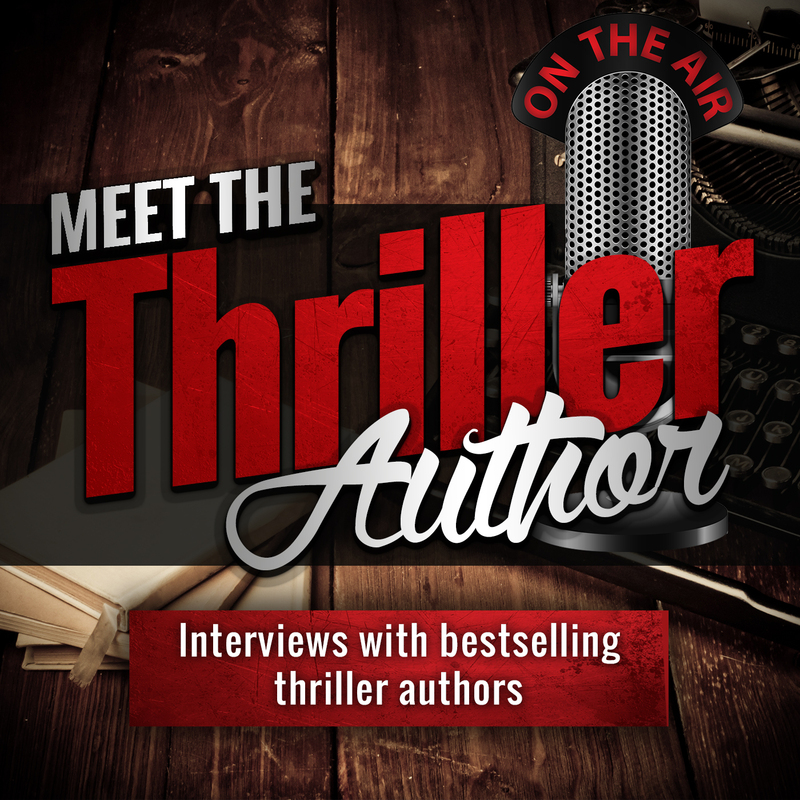 The name of the podcast is “Meet the Thriller Author” (Meet the Thriller, Mystery, and Suspense Author was just way too long) and it’s been going along nicely (and growing in popularity) for a year now. I’ve interviewed around 40 authors so far (36 have been published). It’s been a lot of fun to get to know all these authors. A lot of bestselling authors like Russell Blake, Danielle Girard, John Ellsworth, Wayne Stinnett, Cheryl Bradshaw, Adam Croft, Dawn Lee Mckenna, and many others. 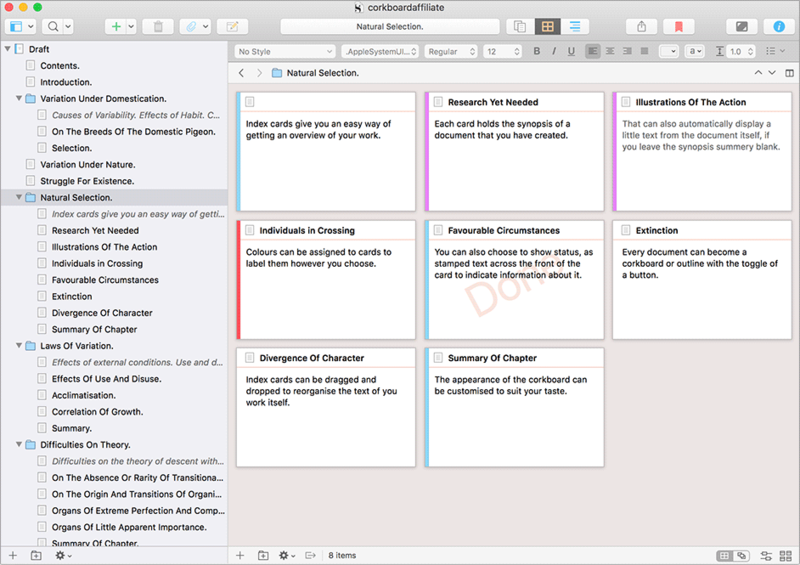 I enjoy finding out about these writer’s process, how they get their ideas, how they work on their craft, and how the challenges they face. You can check out all my author interviews on my podcast website. You can also subscribe to the podcast on iTunes, Stitcher, Google Play, Tunein, or via the RSS feed (for any other pod-catcher out there). I post new interviews on Tuesdays. And although I’ve been on a great streak of publishing a new episode every week, I hesitate to say it’s a weekly podcast since sometimes I get way too busy or life gets in the way, but I do plan to continue posting new author interviews in 2017. As a matter of fact, I’ve already scheduled several interviews with bestselling thriller authors in January, so check out the podcast, and don’t forget to subscribe. Special favor, leaving a rating and review on iTunes is one of the best ways to help me get the word out for the podcast, so if you have some time, I would appreciate if you can help by leaving your review.